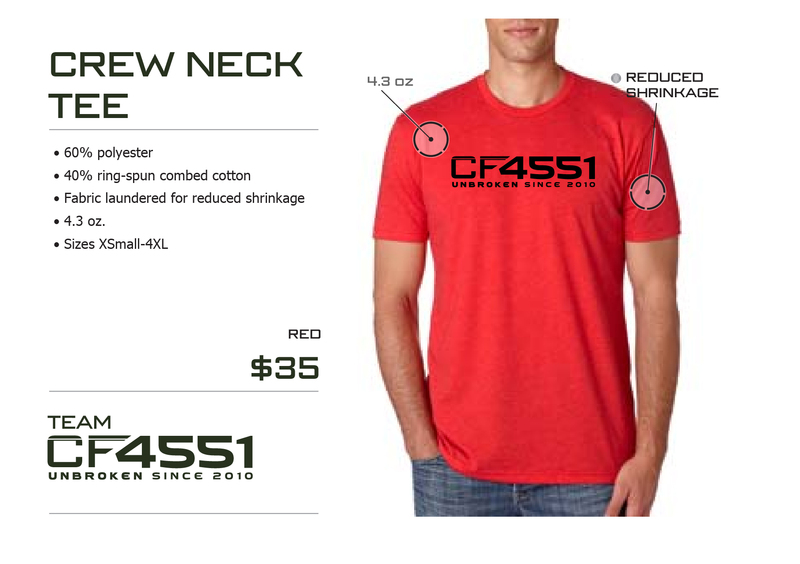 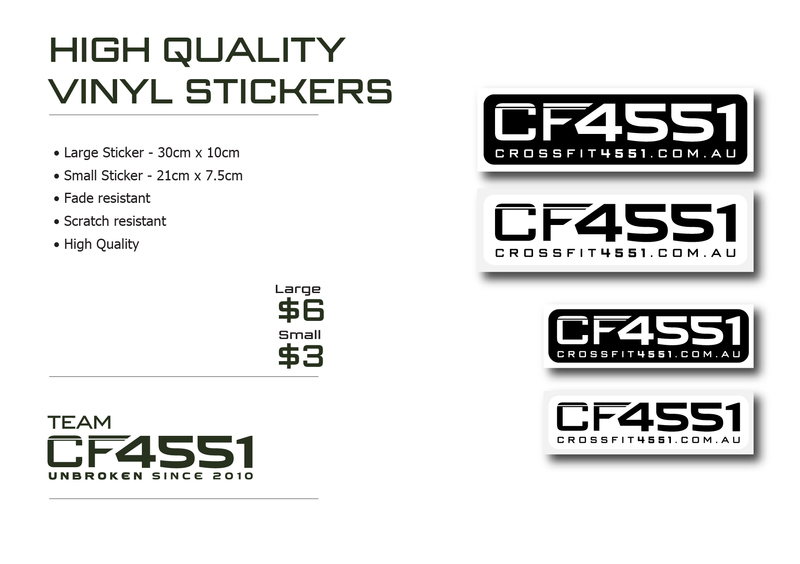 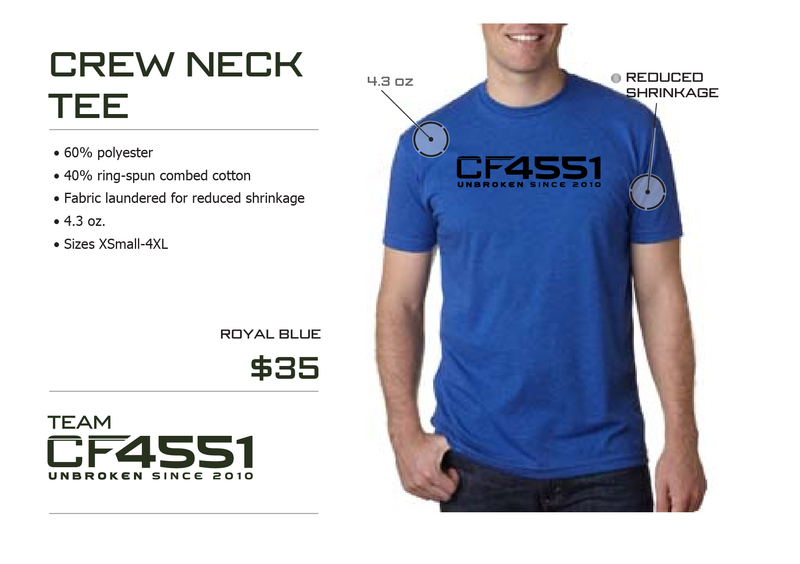 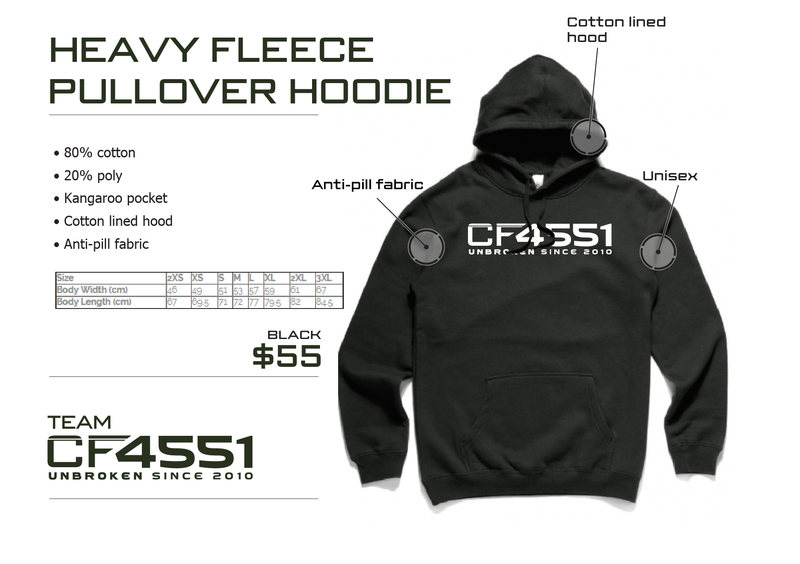 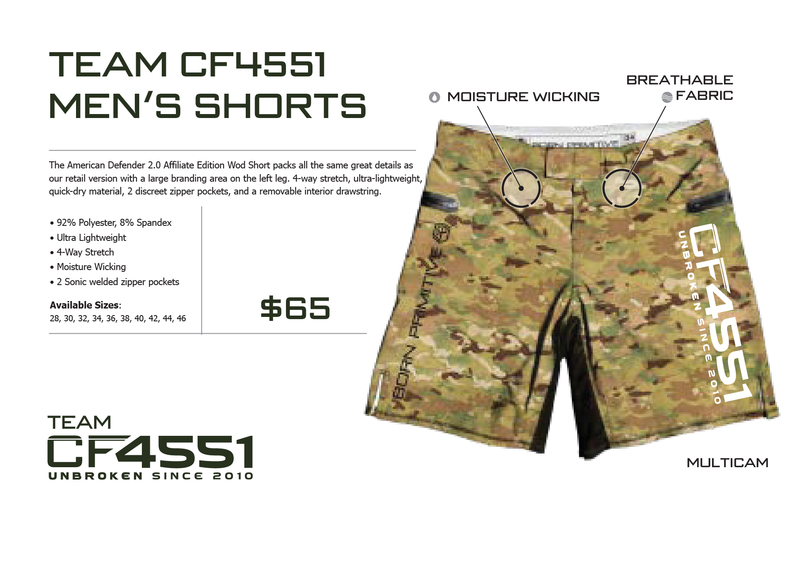 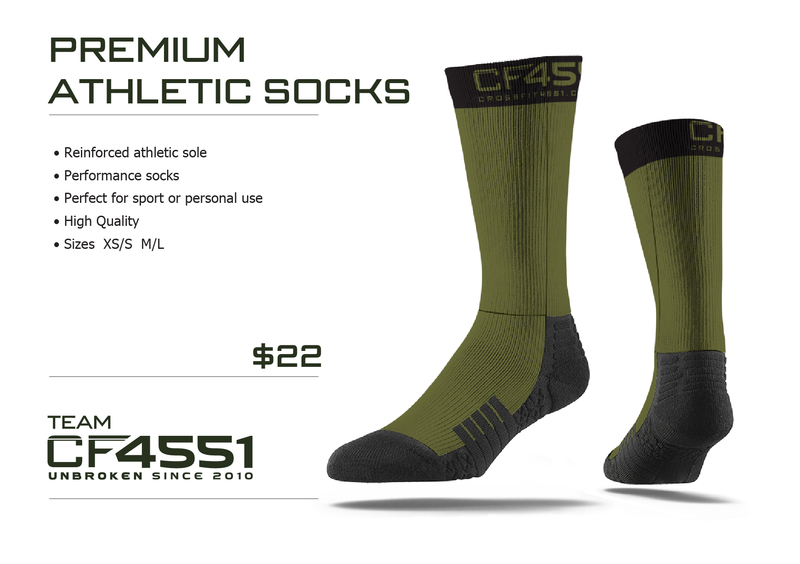 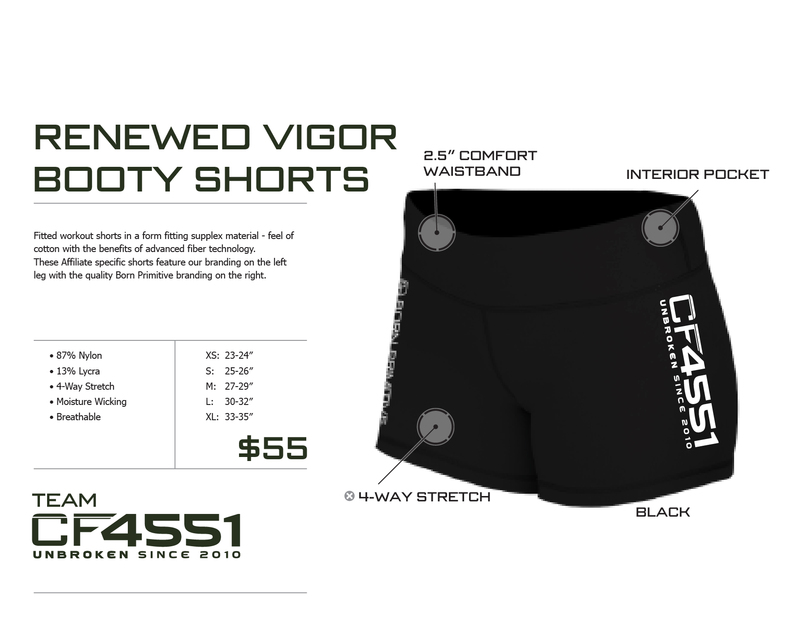 CROSSFIT 4551 APPAREL AND PAYMENT!! 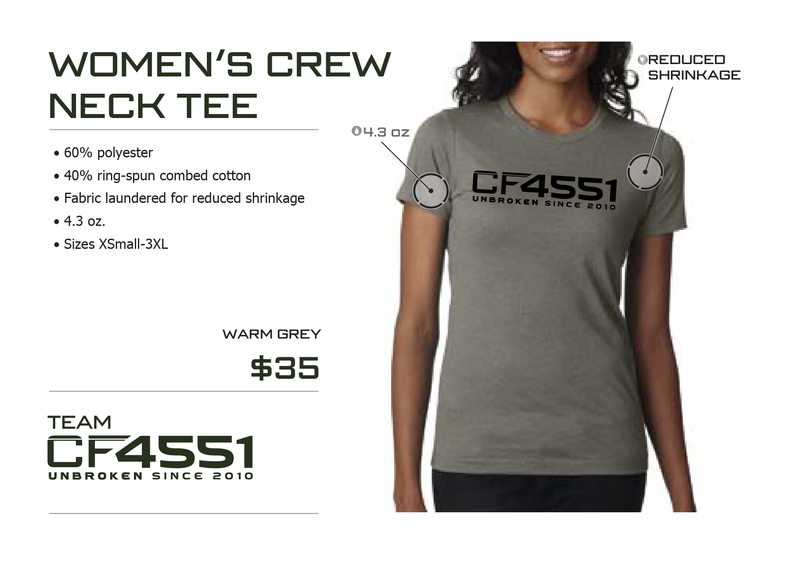 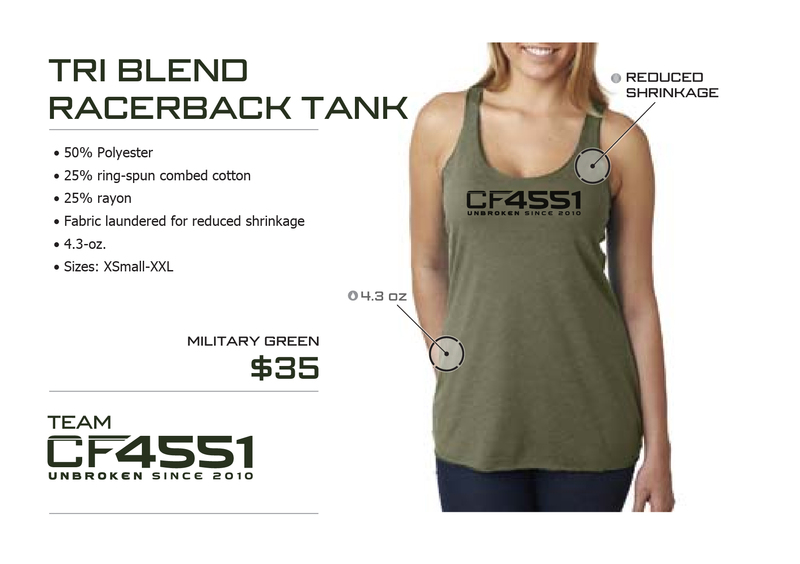 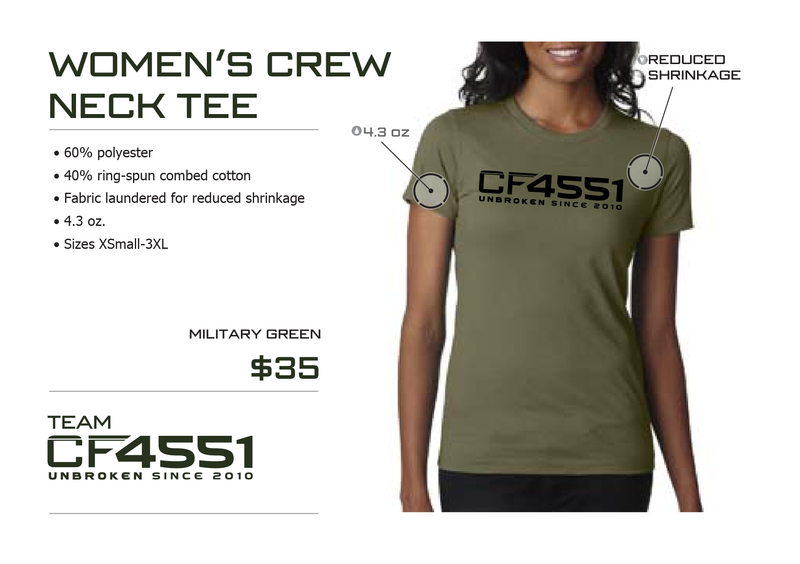 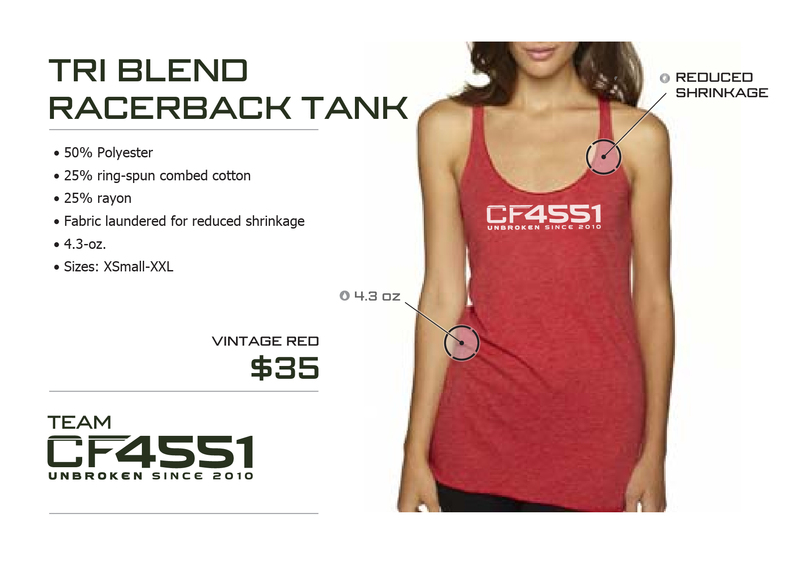 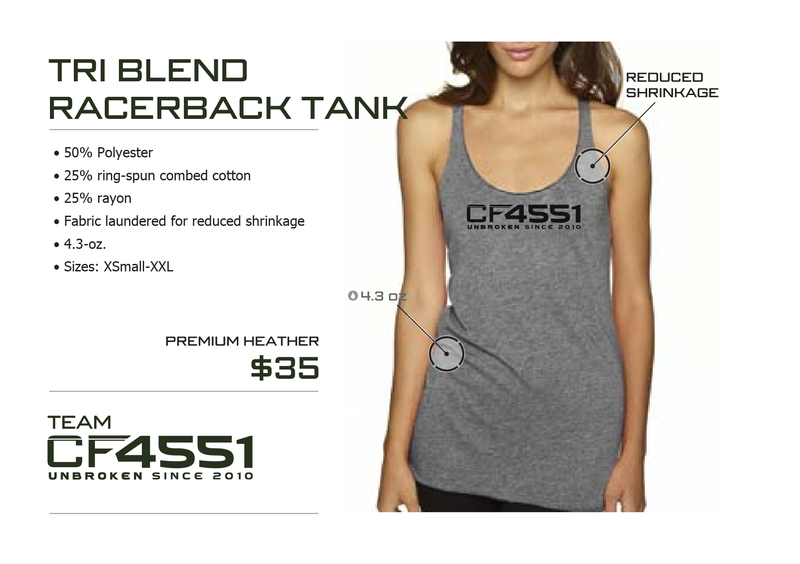 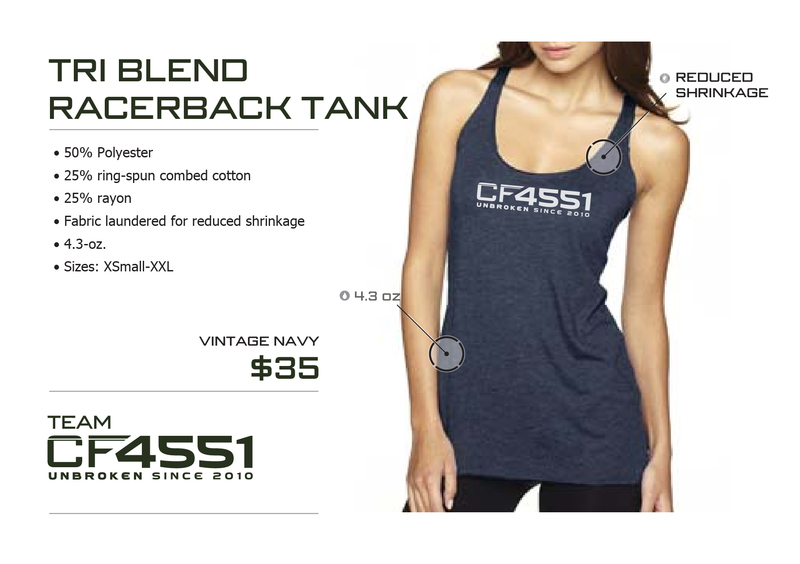 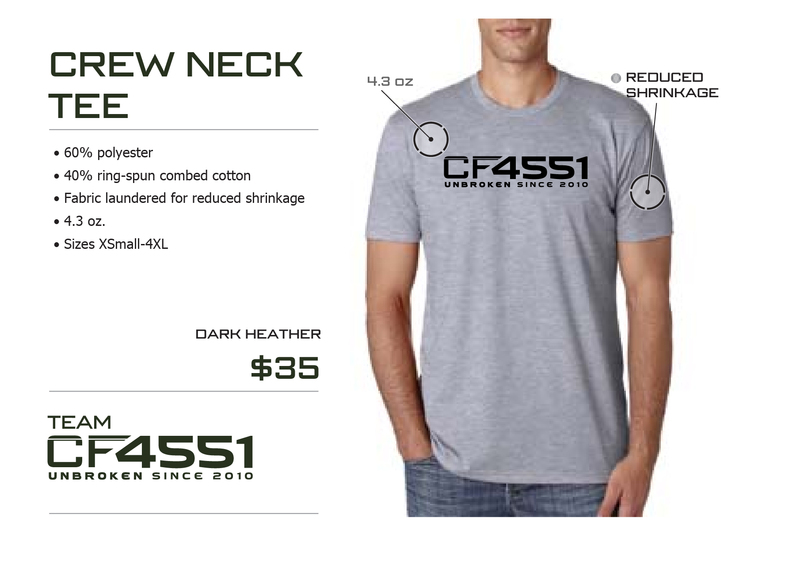 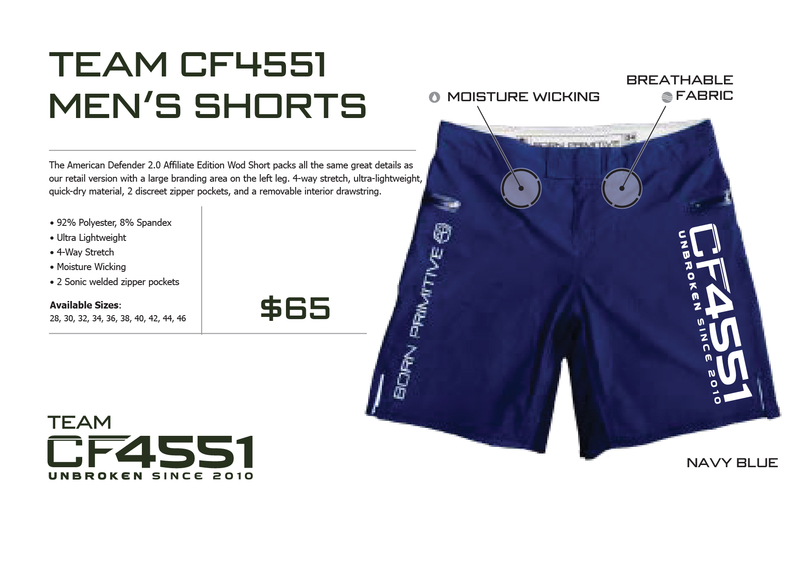 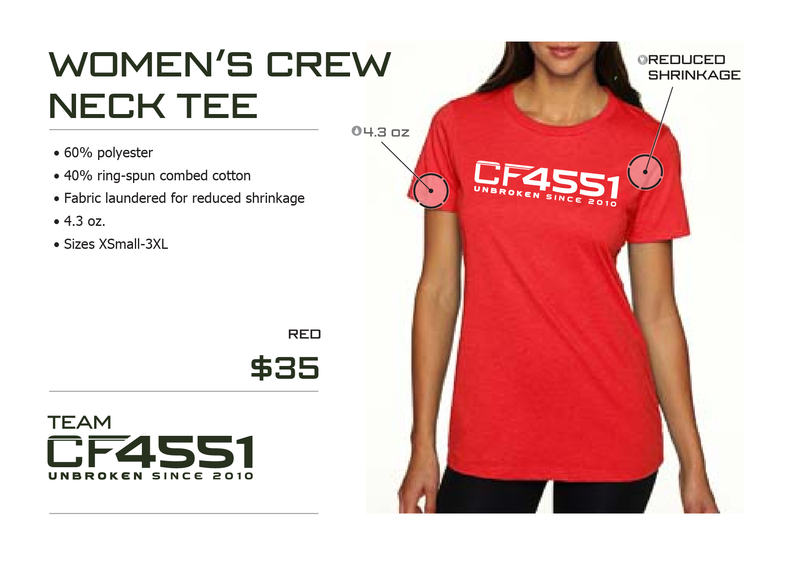 Our new range of CF4551 “Unbroken” apparel is now available for pre-order. 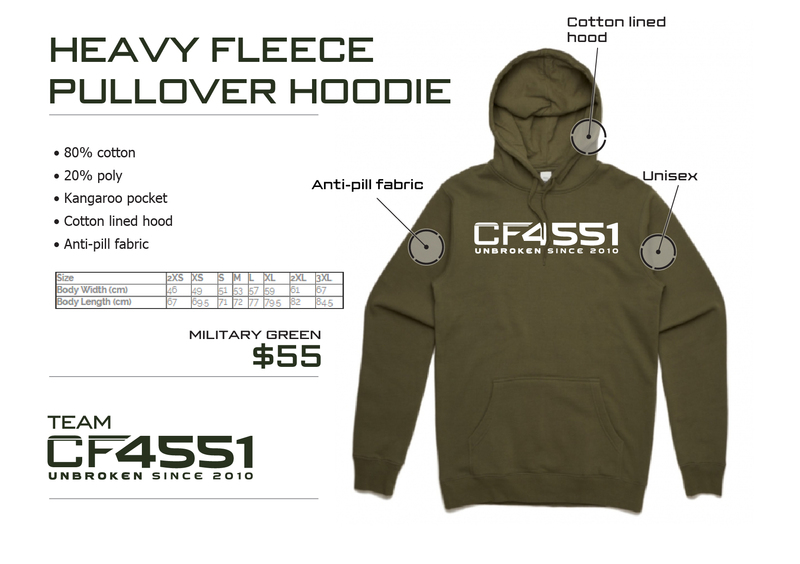 To avoid disappointment and missing out, select and purchase your items so you are able to receive your preferred choice of colours and sizing before the “Pre order” cut-off date on Thurs 4th April. 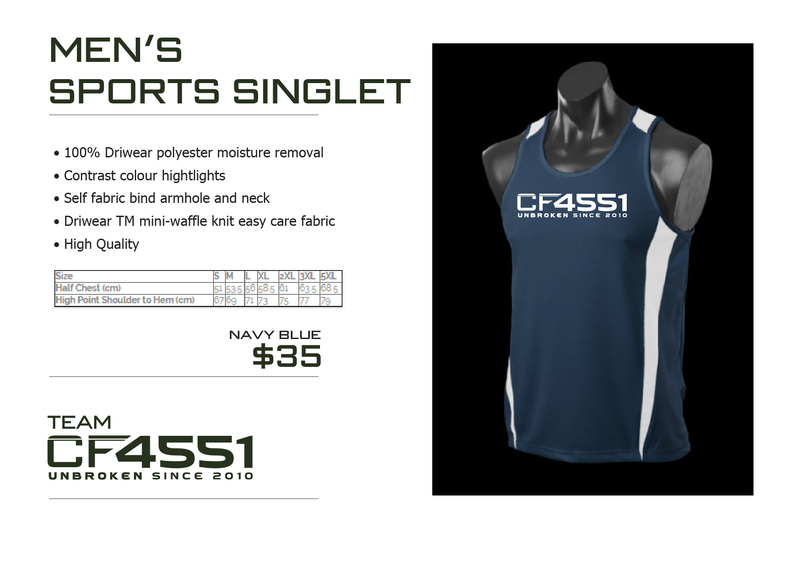 Please note that the items/sizes/colours/pricing listed are as you see them, we will NOT be ordering additional stock. We have sourced the best quality apparel to reflect what we feel is the best Crossfit affiliate. We have demos for most listed items in some sizes and colours, although none of the items have the logo printed on them as of yet. Also we have very strict guidelines when “trying on” and “handling” the demo stock. We have been told by the manufacturers in the U.S. that the items need to be handed back with no odours, sweat stains and general marks so we can still receive a credit on the demos when we return them. 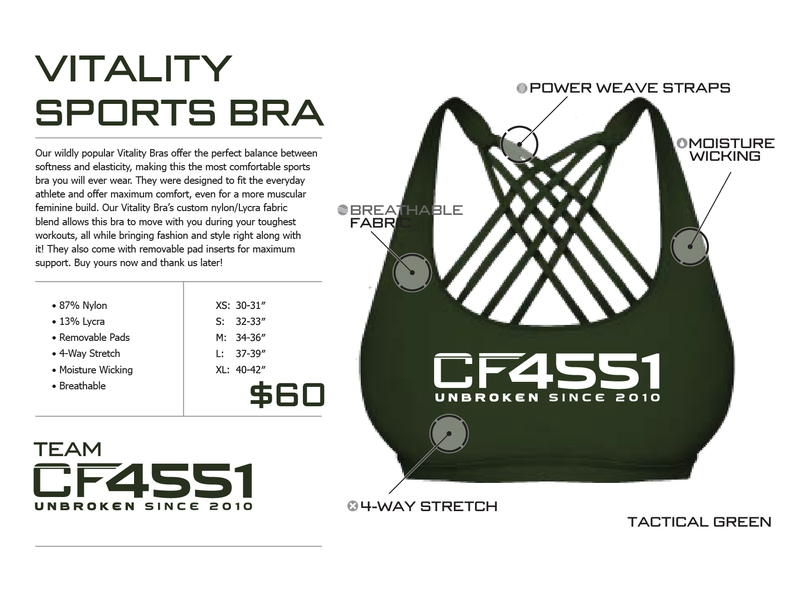 So please don’t try them on after a WOD or when you’ve come straight from work. 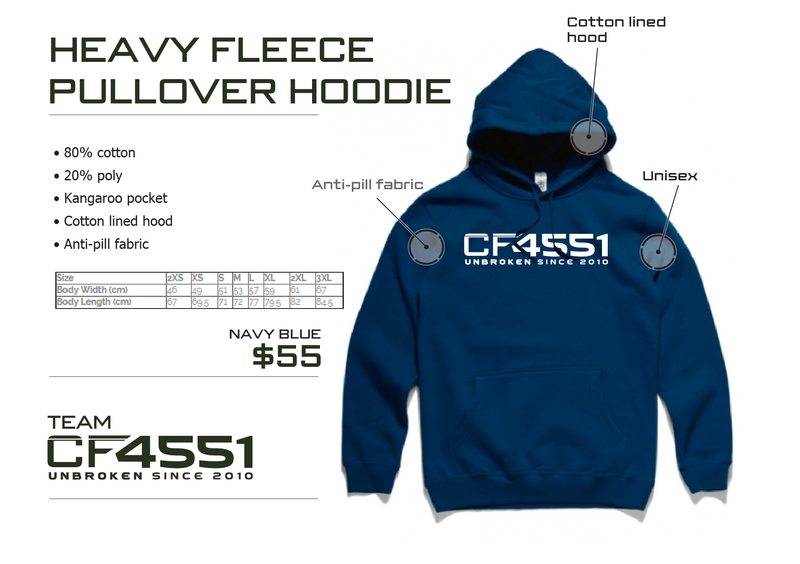 There will be an Order form located at the box that will have your purchased item, sizing and chosen colour on it. Please do NOT fill this form out until you have made payment for your item/s, if payment is not received by April 4th item/s will not be ordered, no exceptions! 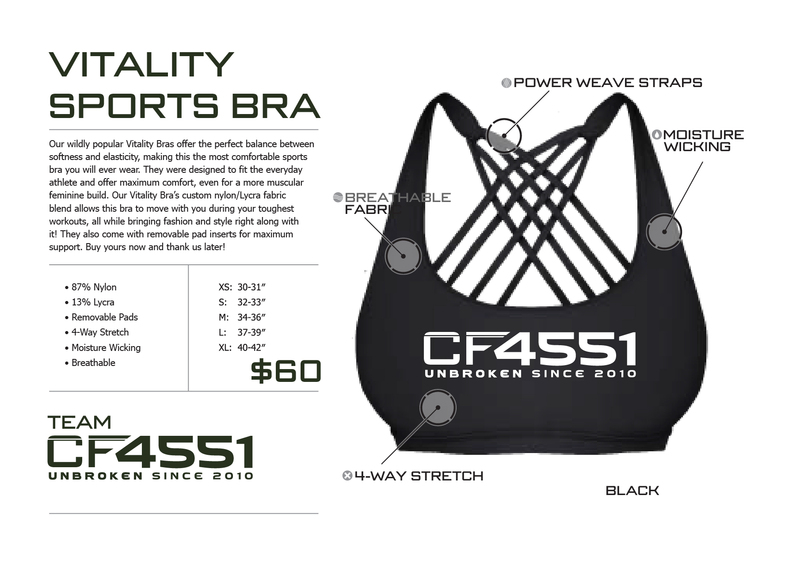 Demos and order forms will be in the box from Thurs 21st March, if you have any queries regarding any of the stock please contact Tamara. 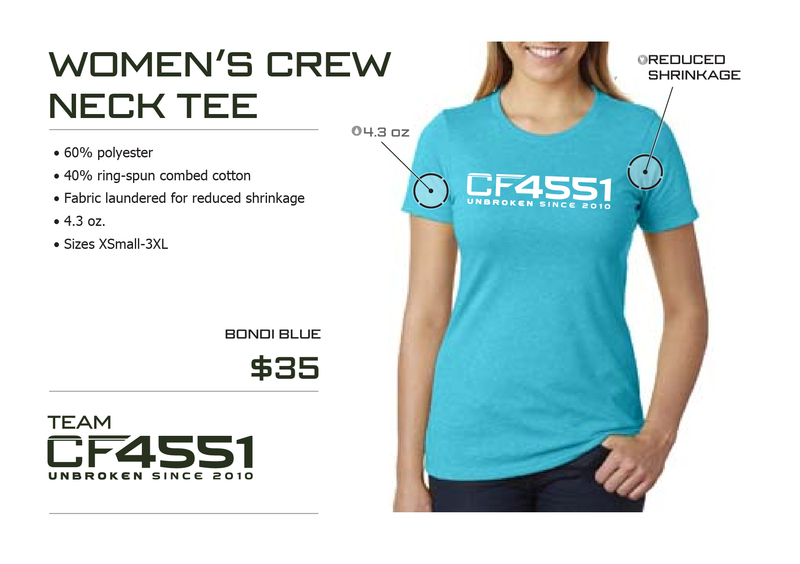 *NOTE: Please leave your NAME and CF4551 APPAREL as a reference.